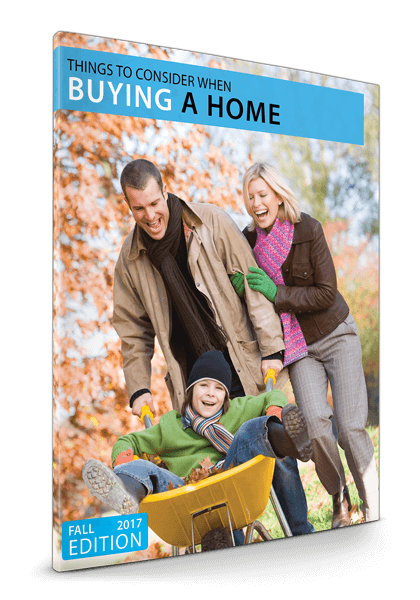 These reports are FREE and contain very informative and helpful information for buyers. To receive any of the free Buyers real estate reports below, check the box next to the ones you would like, complete the short form below and the selected reports will be e-mailed to you instantly. If you are looking to purchase a house, whether a 1st time buyer or trade up, or investment property you have come to the right place! We have access to properties that may not be on MLS or found on Zillow. We can also help you with our experience. We have not only helped hundreds of buyers purchase a great deal , we have personally bought and sold dozens of properties ourselves. Let us help you make a great decision!We can keep you from the pitfalls and mind fields that are possible to stumble into even if you have some experience. Contact us today with any question you may have or meet with us for a no obligation consultation!